Lime Pictures’ Joint Head of Kids Angelo Abela and Tim Compton and Barry Cunningham, Managing Director, Chicken House today announce that Lime has secured the option to adapt the bestselling kid’s trilogy The Apprentice Witch and is set to bring the magic of Lull to life in a live action drama adaptation for 8-12 year olds. Lime is one of the UK’s largest independent production companies and is the production house behind double Emmy award-winning Netflix original series Free Rein. Publishing rights to the magical trilogy set in a cosy world reminiscent of pre-war England have already sold to several countries around the World. 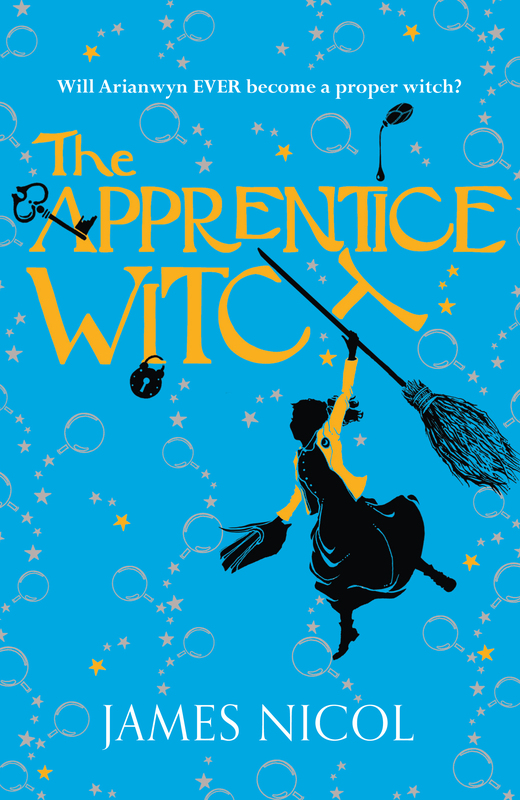 The Apprentice Witch trilogy follows the story of Arianwyn, who has spent her young life preparing for her witch’s evaluation, only to fail it in a very public way. As the artillery of war rumbles in the distance, Arianwyn is billeted to the remote village of Lull, to serve and protect the villagers as their district witch. But sleepy Lull is not all it seems. There is a strict curfew, a mystery surrounding the fate of their previous witch and something terrible is growing in the woods … Arianwyn finds herself facing a test far greater than any exam.